After a great week of training BJJ, Judo, Boxing, Muay Thai, and CrossFit at Scranton MMA Saturday truely put the icing on the cake! Training kicked off at 10am with a 90 minute bjj training session followed up by a 90 minute judo session. That’s three hours of training! What to do after three hours of training you ask? Well, if your Jeff, Tom, and Frank you jump in the car and drive to Milford Pa to visit Harry Brofsky and his guys at Tri State MMA for two more hours of training in brazilian jiu jitsu! This was the first of many cross training sessions between Scranton MMA and Tri State MMA. Organized by Jeff Reese and Harry Brofsky, the exchange program was designed to share technique and comraderie and help the young belts gain a ton of mat experience with guys outside of their comfort zone of usual training partners! 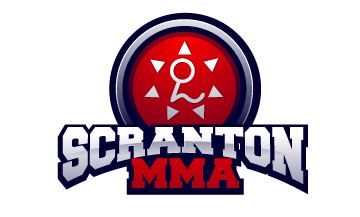 We look forward to the Tri State crew coming to visit Scranton MMA in August!